Last year we have helped hundreds of people with their travel insurance and many have asked us how to claim and get paid quickly. 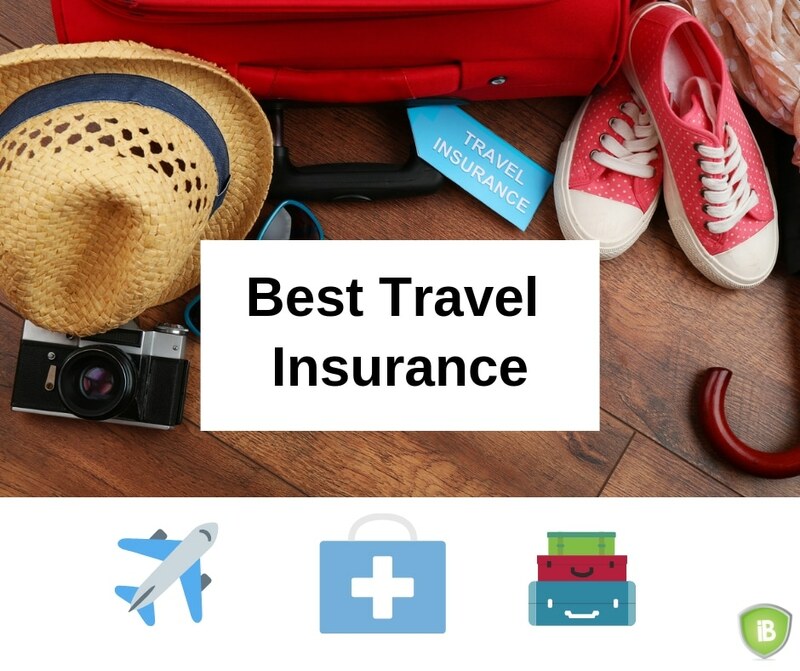 In this guide, we show you the three biggest reasons why you should buy travel insurance and two companies we like, because they pay out money fast. If you have travelled by plane before for vacation or business, you probably have encountered or experienced a flight delay or cancellation. Most of the time it is only a few hours, so it is not that bad. Even if the flight is cancelled, usually the airline will book you on another flight. However, if the flight delay is more than 6 hours, then you get frustrated and will spend more money for food or beverages at the airport. Airport food is not cheap. Luckily, travel insurance gives you extra money to spend, when the flight is delayed for more than 6 hours. So next time, you are faced with a travel delay, you know that you can use that extra time to treat yourself with great food on insurance money. One of the biggest reasons why vacations are ruined is when the luggage does not show up at your destination. It is our second big reason to buy travel insurance for your trip abroad. You are all excited about your holiday, but your luggage does not show up at the baggage claim. You might think that it is not a big deal, because the luggage will eventually be delivered to you. But what if you travel from Malaysia to Japan during Chinese New Year? You for sure were counting on warm clothes like a jacket, sweater, boots and many more clothes that keep you warm during winter. Now you are stuck at the hotel and have to wait may be a day for your luggage. One day lost on a trip for only 5 days is a lot. How does buying new winter clothes for one day sound? It is expensive. This is why we appreciate travel insurance for those vacation trips by plane. If your luggage is delayed, travel insurance will allow you to go out and buy clothes to even make the first day count. Travel insurance helped one customer save hundreds of ringgits. The user was traveling from Malaysia to Germany for a funeral. The funeral took place the first day, but the luggage was delayed. He did not have to buy winter clothes, but for a German funeral it was important to wear black clothes. In this case, Allianz paid for the full outfit from shoes, socks, trousers, belt, socks and shirt, so that the customer could attend the funeral well dressed. The plane ticket was expensive enough, but luckily he did not have to bare the cost of the additional clothes, just because the luggage was delayed. Going to the clinic in Malaysia is cheap. Normally, you would pay less than RM 50 for doctor and medication. If you get serious ill, you would go to the nearest government hospital and get treatment. Some of you might have a medical insurance. Then you have the luxury to go to a private hospital and get faster and better treatment. But what if you fall sick during your vacation outside Malaysia. Last year we had many users asking us questions about medical visits, when outside Malaysia. Almost all countries you travel to will have higher medical costs than Malaysia. This is especially true for countries like the US, Canada, Austria, Japan and Europe. All travel insurance companies pay for doctor visits during your vacation. So if you get sick during your vacation, don’t wait until you return to Malaysia to see a doctor. You do have to pay for the doctor bill upfront, but once you return to Malaysia you can make a claim to your travel insurance company and get the money back. AXA Affin has been especially quick in approving doctor bills. You do not need to translate the foreign doctor bill. You submit the foreign receipt and get paid in Ringgit after conversion. Other insurance companies have made life difficult by asking for translation. So you had to hire a qualified translator to submit the claim. Sometimes the translator was more expensive than the doctor bill, so that we had to recommend customers not to submit their claim. AXA’s claims department is excellent here. Allianz Travel Care is the Mercedes Benz of Travel Insurance. It is one of the more expensive travel insurance in Malaysia, but you get better protection and service. We especially like the officers who handle travel insurance claims. It is the best if not the best in Malaysia. They respond quick and do not answer back to you with standard forms and emails. One of the best feature of Allianz Travel Care is that during a travel delay you can claim for the items bought. 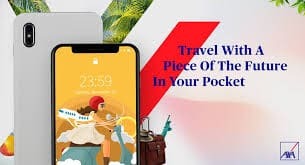 AXA Affin Smart Traveller is the Best Value for Money choice. The travel insurance is one of the cheaper in Malaysia, but the protection and cover is still as high as the more expensive travel insurance in Malaysia. Our experience has shown that especially, when it comes to foreign medical bills, AXA is uncomplicated and does not require expensive translations. Have a question? Leave us a comment below!